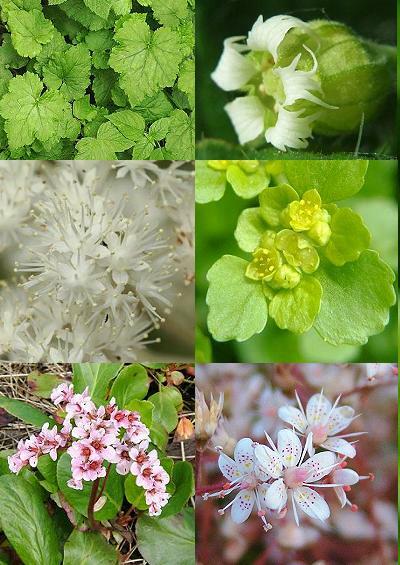 Family Index for Saxifragales - Saxifrages, Currants, Milfoils etc. Family Index for Saxifragales - Saxifrages, Currants, Milfoils, etc. Currant Family (Grossulariaceae). See 'Woody Plants'. Witch Hazel Family (Hamamelidaceae). See 'Woody Plants'.